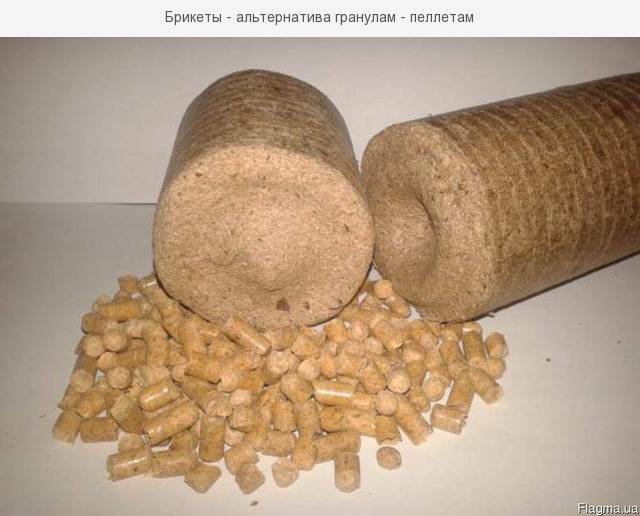 Nestro briquettes pine or oak - Demands and Offers for wood and wood products. 3. Due to the minimum humidity, nestro briquettes clog up the chimney and heat exchanger significantly less, and this minimizes your labor efforts in the maintenance and cleaning of the boiler. - Production of briquettes with delivery trucks 22-24t. throughout Ukraine.